CHAH Volleball Gets Their First Win of the Season! 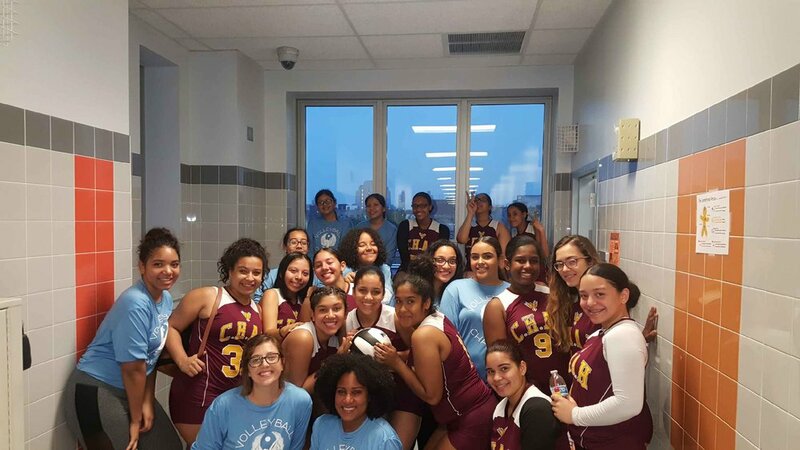 The CHAH Girl's Volleyball Team clinched their first victory of the year over Esperanza Preparatory Academy. CHAH won all three games, their best performance of the year so far.